Customized Food Drying Sterilization Equipment_Microwave Food Drying Sterilization Equipment_Products_Shandong YeMai Commerce Co., Ltd.
No.14 Building,Technological Development Zone,Linyi ,Shandong,China. After object absorbing microwave energy and converted into heat, temperature of object rise up, containing moisture evaporation, dehydration, drying; If properly control the dehydration rate, when to dry material can make the material inside structure hydrophobic, puffing. In the process, also can control the higher heating temperature, make the object in a state of baking. 1. The heating effect of the microwave energy: in a certain intensity under the action of microwave field, insects and bacteria in food experience by molecular polarization, absorption of microwave energy to heat up, making it the protein denaturation, lose their biological activity.Plays a role of quick heat sterilization microwave thermal effect mainly. 2. Can microwave non-thermal effect: high frequency electric field makes the membrane potential, polar molecule structure change, make the protein and physiological active substances in microbial mutation, and loss of energy or death.In sterilization by conventional physical sterilization no special effect, is also one reason for killing bacteria. 3. 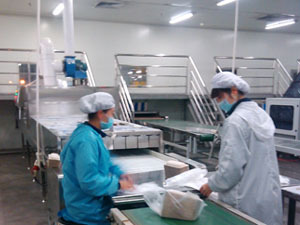 The microwave sterilization, keeping fresh is the result of the combination of microwave thermal effect and non-thermal effect.Therefore, microwave sterilization temperature is lower than the conventional method, under normal circumstances, the conventional method of sterilization temperature to 120 ℃ to 130 ℃, time of about 1 hour, and microwave sterilization temperature to 70 ℃ to 105 ℃, only about 2~3 minutes. NOTE: We can specially design the equipment according to your products’ features and special production requirements. 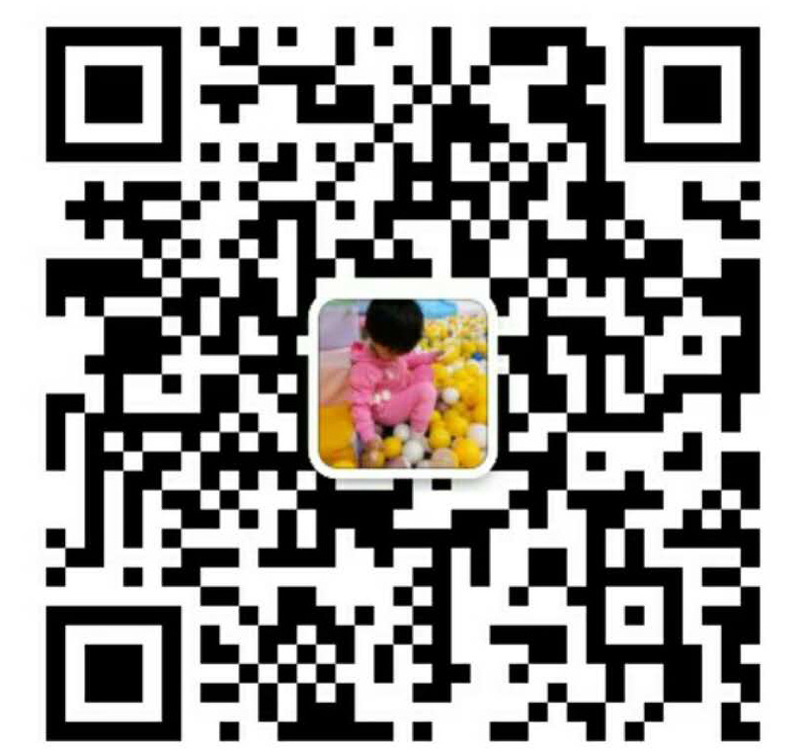 Add: No.14 Building,Technological Development Zone,Linyi,Shandong,China.